und nehmen Sie als Aussteller oder Besucher beim diesjährigen Kongress teil. Contribute your scientific developments to this year’s SEPAWA Congress and submit your abstract now. The Call for Papers for the Scientific Conference is open until 31 March 2019. You have launched, developed or improved a new product? Present it to our visitors at this year’s SEPAWA Congress and submit your abstract now. The Call for Papers for the Forum for Innovations is extended until 10th June 2018. The online registration for this year’s SEPAWA congress is closed. Still want to be part of Europe’s largest Home & Personal Care Forum? No problem, just buy your ticket on-site in Berlin. The online registration for this year’s SEPAWA congress is now open. Want to be part of Europe’s largest Home, Personal Care & Fragrance Forum? No problem, just buy your ticket now. Members of SEPAWA and associated organizations – please make sure to have your membership information available for registering membership tickets. The annual SEPAWA Congress is the groundbreaking event for the detergents/cleansers, cosmetics and fragrance industry in Europe. 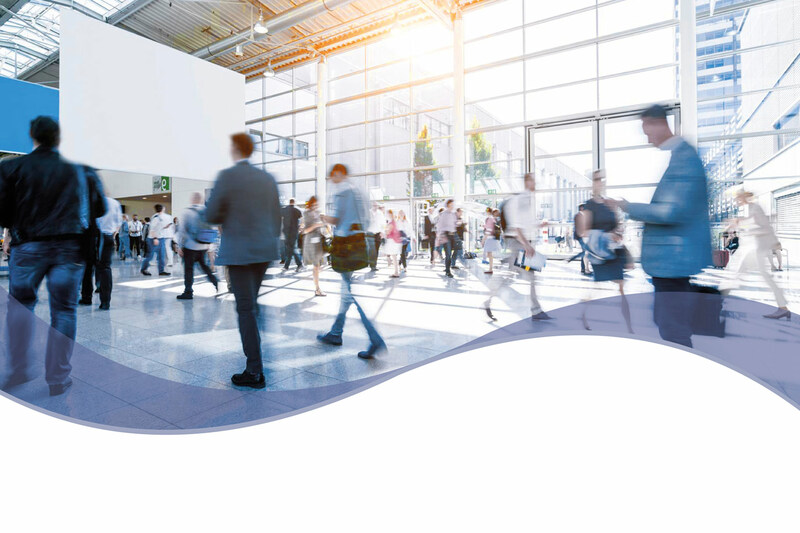 With over 150 lectures and poster presentations and above 260 exhibitors, the SEPAWA Congress offers a wealth of information to more than 3,000 participants. The Congress is therefore the European communication platform for experts in the above-mentioned fields. Want to stay up to date with SEPAWA Congress have a look into our News section.